During the early part of the winter, when the weather is mild and wet, the swans may be widely dispersed, feeding in freshwater and estuarine wetlands and flooded farm fields along the coast. 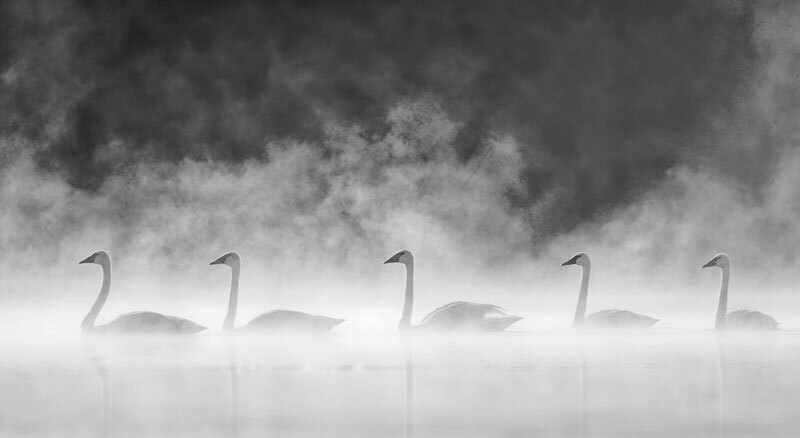 When the freshwater areas freeze, the swans congregate on the estuaries, which do not freeze because of the combined influence of tides and salt water. The two dominant activities of Trumpeters on the wintering grounds are feeding and resting. On the British Columbia coast, feeding is strongly influenced by cycling of tides in the estuaries. The birds feed at times during the day and night when the preferred amount of water covers their plant food. In some parts of the winter range, such as Vancouver Island, more of each 24-hour period is spent resting than feeding, probably thanks to relatively mild temperatures and the availability of foods rich in carbohydrates, which provide ample heat energy. 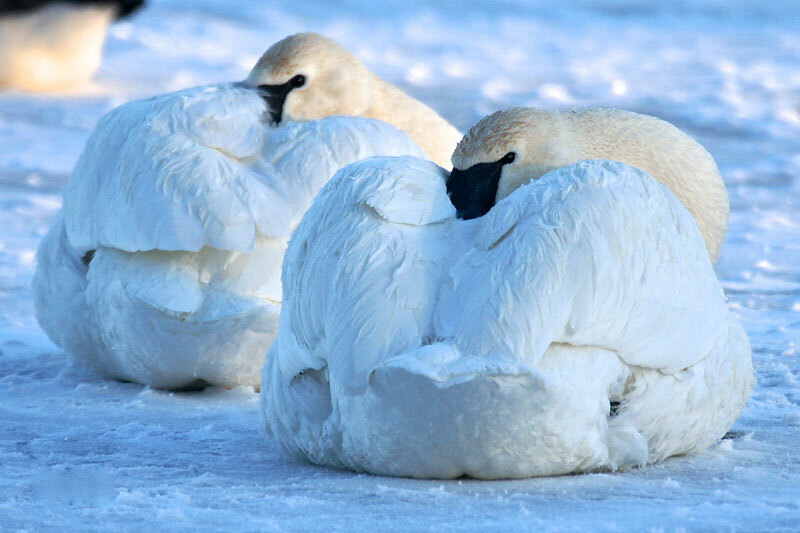 Trumpeter Swans are well adapted for the harsh environments in which they sometimes live. 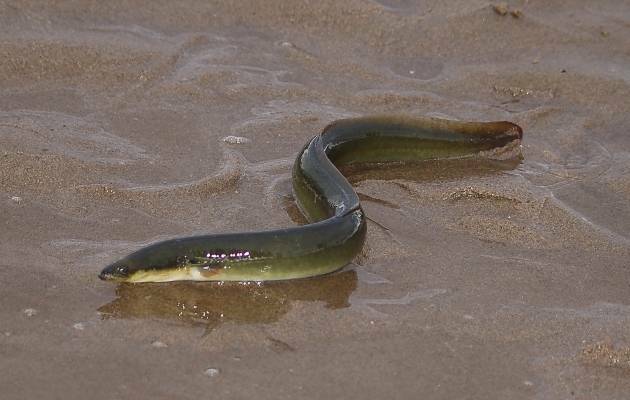 Their unusually dense layer of down, which can be up to 5 cm thick, seems to make them almost impervious to the cold. It is not unusual for Trumpeter Swans to tolerate extended periods with temperatures as low as -30°C. 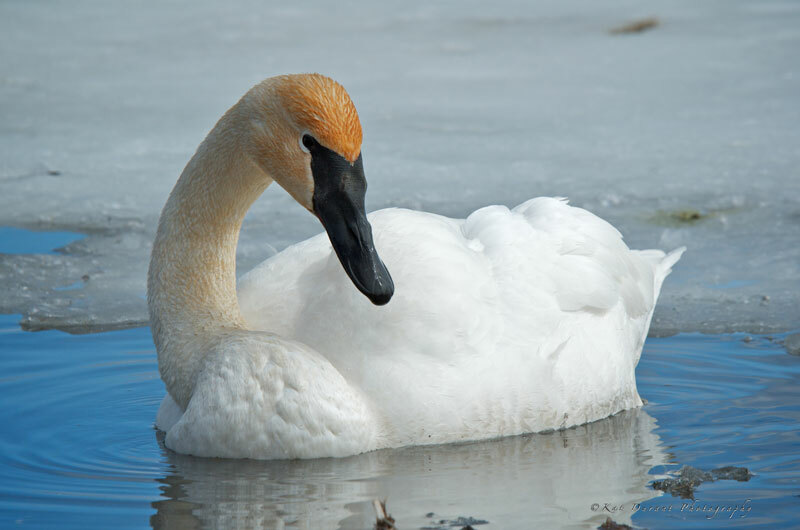 The Trumpeter Swan once nested from Alaska and northern Canada to areas south of the Great Lakes and along the St. Lawrence River. 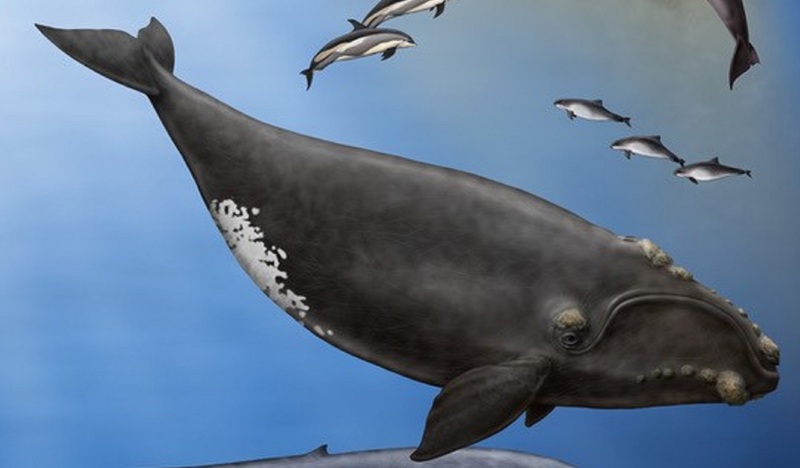 Large wintering populations were known from the central Atlantic coast of the United States, the Gulf of Mexico, the Ohio and Mississippi river valleys, and parts of the west coast. Heavy hunting by European settlers, for their own use and for the swan skin trade, and possibly habitat changes associated with settlement, combined to eliminate the Trumpeter from all but a small portion of its range. At present, biologists recognize three populations of Trumpeter Swans (see map): the Pacific Coast Population, the Rocky Mountain Population, and the Interior Population. 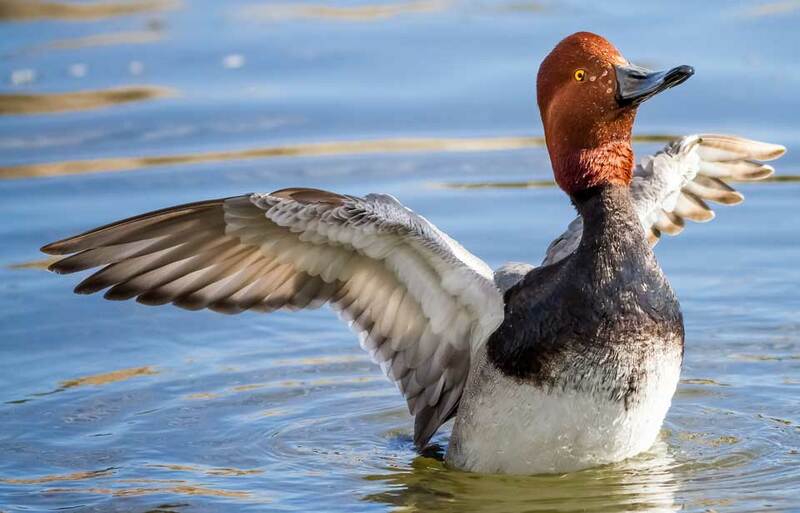 Two of these populations developed primarily from remnant flocks that survived the historic decline. The third consists of flocks that have been created by transplanting wild birds from established flocks into promising habitat and by breeding swans in captivity and releasing the young to the wild. There are over 1 000 Trumpeter Swans held in zoos and by private aviculturists, or bird breeders, worldwide. 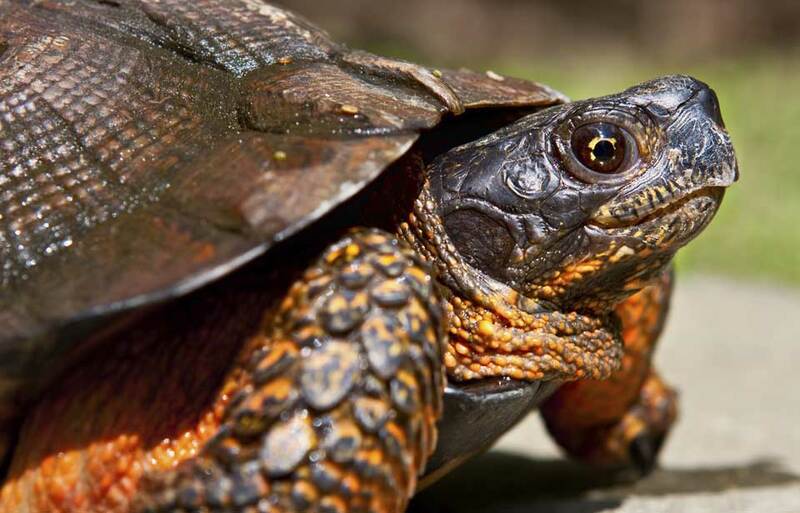 Canada’s captive breeding programs are in Manitoba, Alberta, and Ontario. Trumpeter Swans are found in Canada year round. 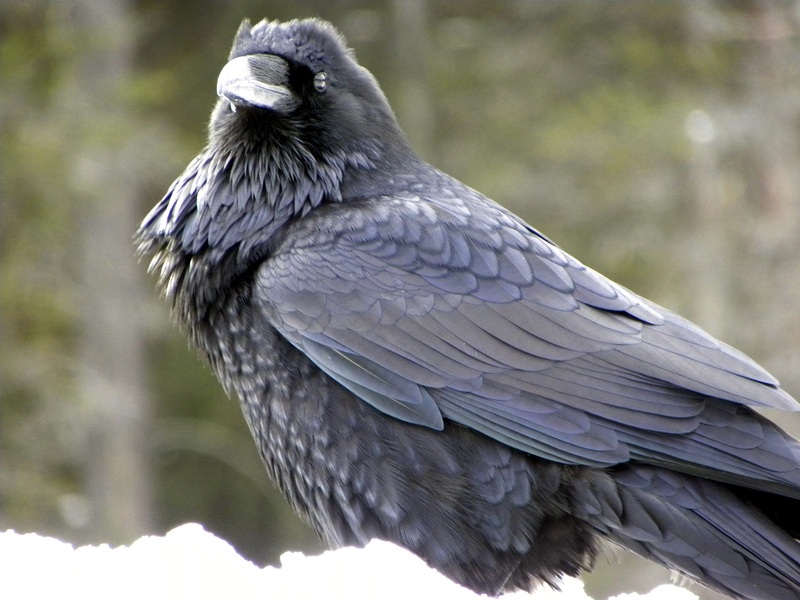 Birds from the Rocky Mountain Population are in Canada only in the summer, whereas birds from the Pacific Coast Population winter in British Columbia, after spending the summer in Alaska. 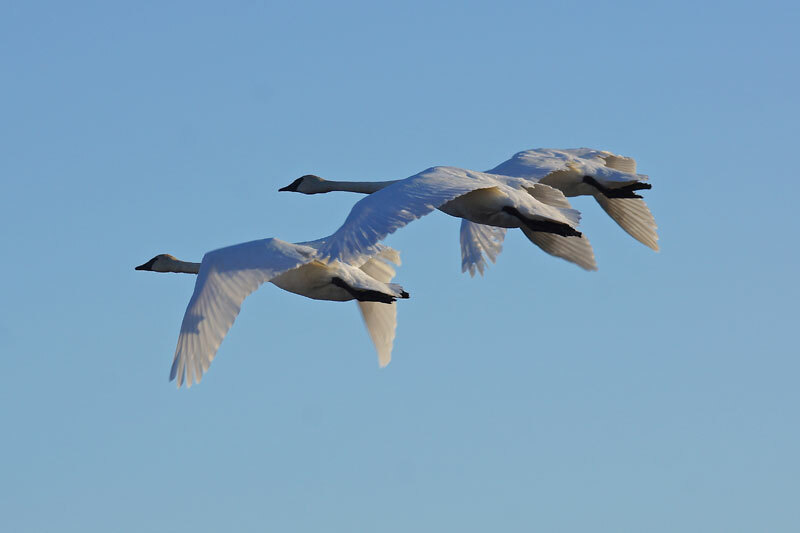 Trumpeter Swans leave the Grande Prairie region of Alberta, Yukon, and the Northwest Territories in late October, when freeze-up is well advanced, for their journey south to the area where the states of Idaho, Montana, and Wyoming meet (Tri-State area). 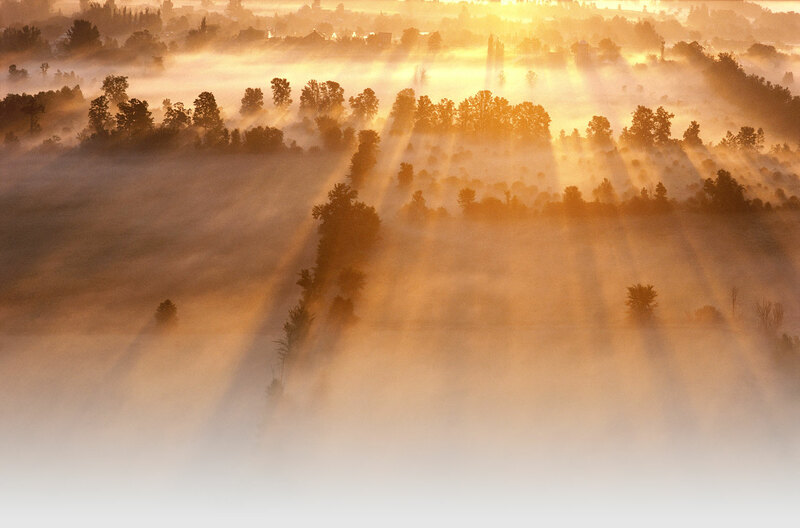 In the Tri-State area, geothermal activity, such as geysers and hotsprings, warms ponds, rivers, and streams. In addition, fast currents make it possible for small portions of rivers to stay open even under the coldest of temperatures. 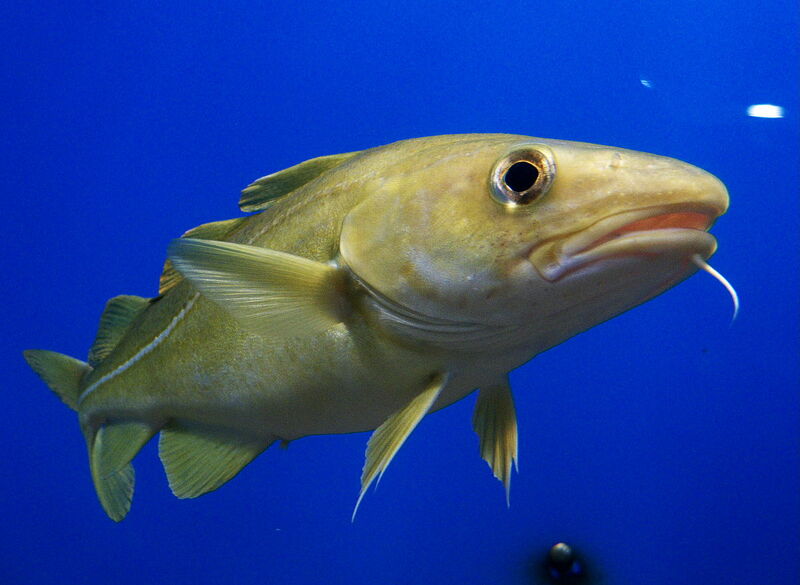 The Rocky Mountain Population depends on this open water and on supplemental feeding to survive the winter in the area. 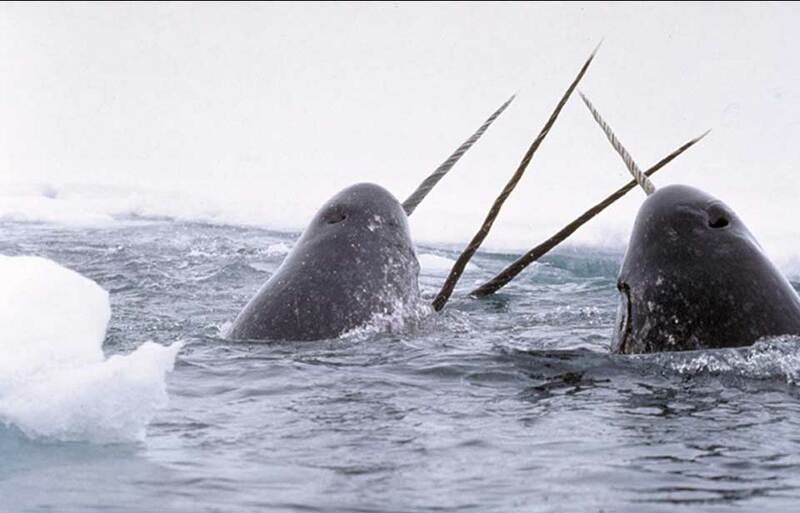 Trumpeters from Alaska begin arriving along the British Columbia coast about November 1. Peak numbers are generally not seen until January or early February. 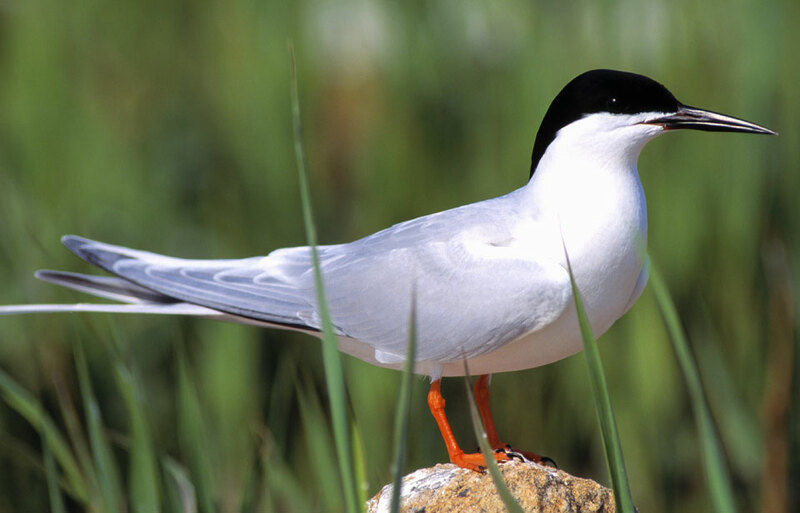 Spring migration for the Pacific Coast Population begins in mid- to late February, depending on the weather. By mid-March most Trumpeters have disappeared from the coast, not to appear on the Alaskan breeding grounds until mid- to late April. 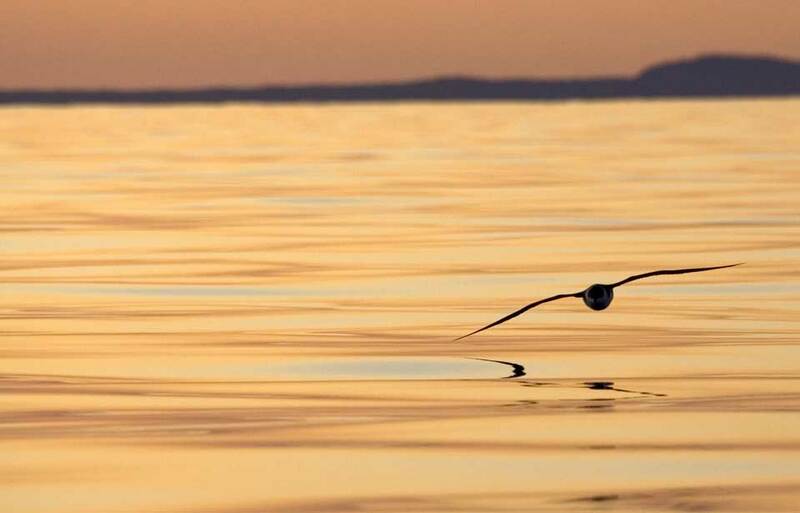 After the swans leave the estuaries, they cross the Coast Mountains. Once east of the mountains they fly north, stopping at various large lakes in central British Columbia and southern Yukon on the way. During summer, Trumpeters feed on leaves, tubers, and roots of aquatic plants at depths up to 1 m, which they reach by dipping their heads and necks, or by up-ending. 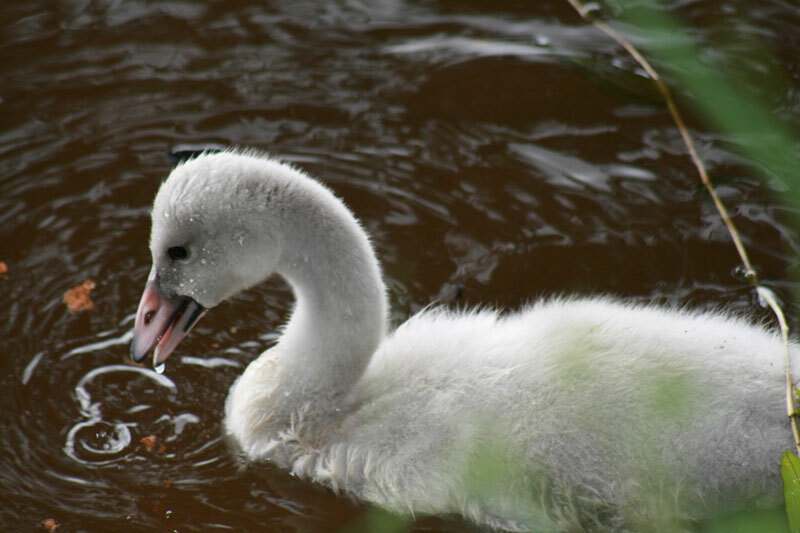 The cygnets, or young, feed predominately on insects and other invertebrates for the first few weeks of life but may start feeding on plants before they are two weeks old. 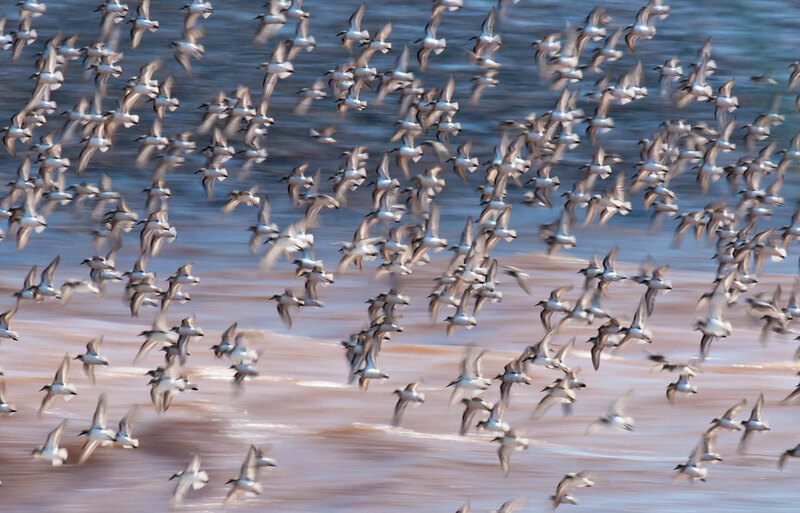 On their wintering grounds in coastal British Columbia, the birds eat primarily roots and tubers of emergent plants, or plants rooted in the water but with most of the growth above the water, on tidal flats. The swans prefer to feed in a shallow covering of water, as the tide floods or recedes. The Trumpeter’s large feet are important at mealtime. They are pumped up and down over edible roots to create a current of water that frees the roots from the surrounding mud. They also help the bird to maintain its balance when it tips up to feed. 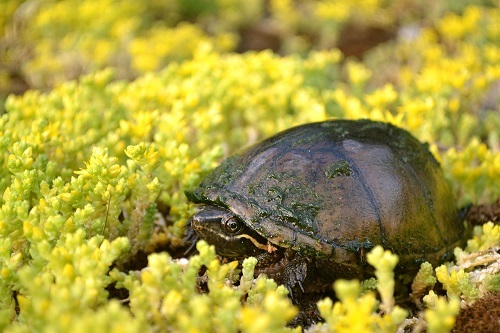 Feeding, or grubbing, on aquatic plants results in large craters where the Trumpeter’s strong bill has removed both the plant roots and the soil. Feeding by large numbers of swans, either Tundras or Trumpeters, can be destructive to an area’s vegetation. 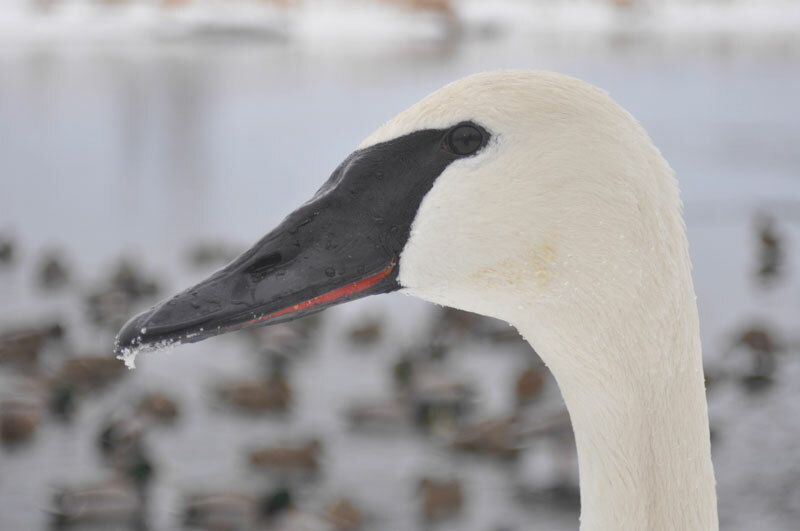 Swans belonging to the Rocky Mountain Population arrive on their breeding grounds at Grande Prairie, Alberta, southern Yukon, and the Northwest Territories in mid-April to early May. 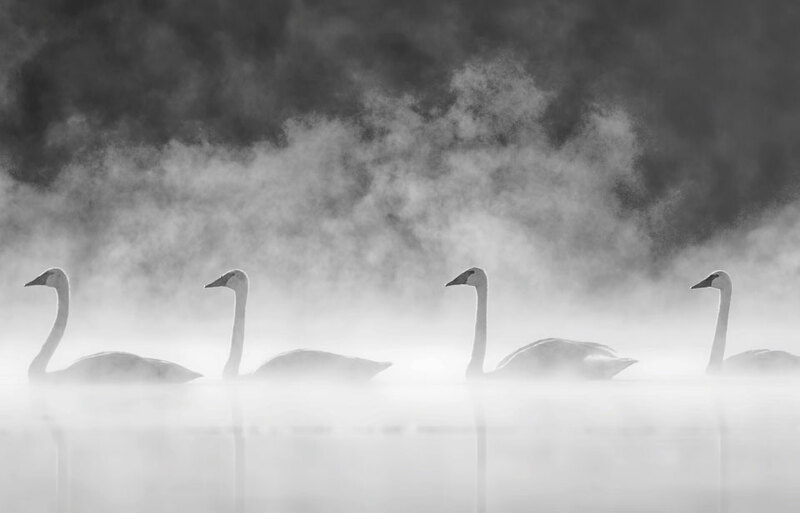 Many of the ponds where they breed are still frozen when they arrive, but some of the larger bodies of water may have open leads, where the swans congregate. Young from previous seasons usually gather in small flocks, remaining together throughout the summer on lakes not occupied by breeding pairs. 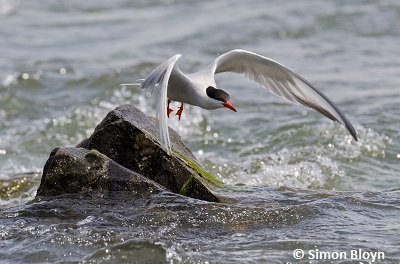 Breeding birds select nest sites that are surrounded by water from 10 cm to several metres in depth. They frequently construct their nests on old beaver houses and dams, but they also build on emergent vegetation, either floating or anchored to the bottom. 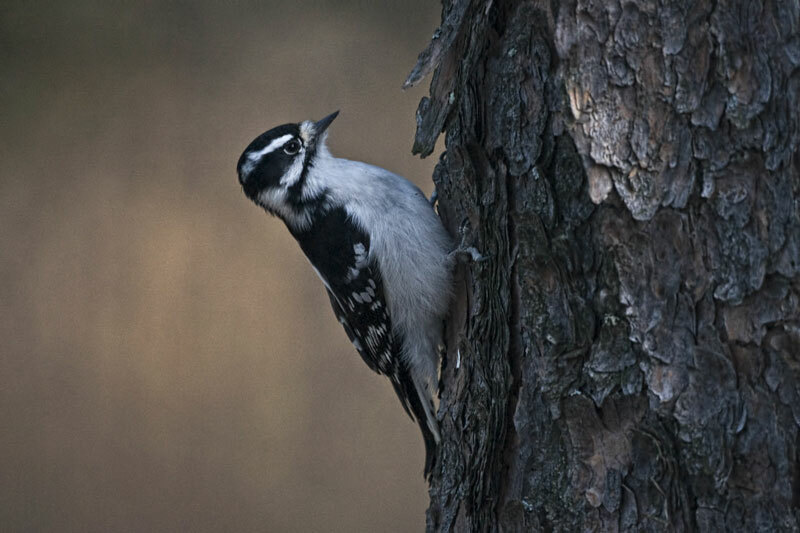 Pairs often begin to build or repair their nest even before a site is completely free of ice. 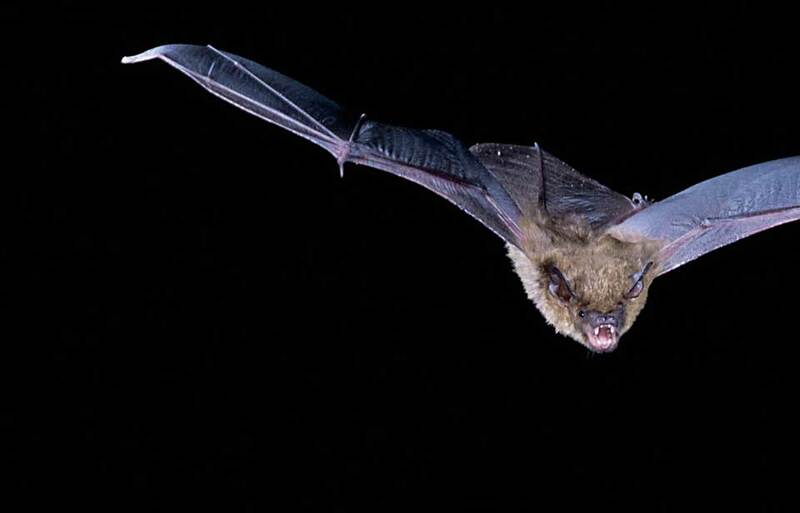 Most nests are used year after year, usually by the same pair. Rebuilding does not usually involve much more than adding plant material to an already substantial mound. 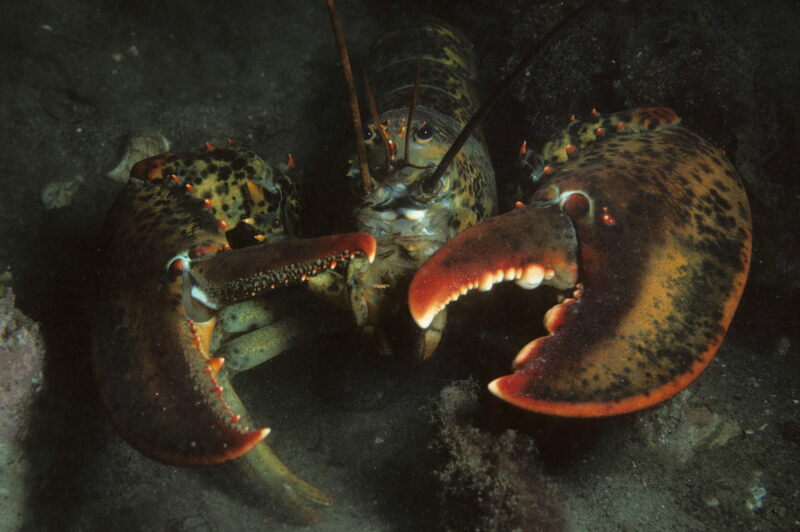 The female, or pen, lays one egg about every two days, until she has produced an average of five or six eggs, or occasionally up to nine. She incubates, or keeps the eggs warm, for 32 days until they hatch while the cob helps to defend the nest from predators and intruders. The peak of the hatching period in the Grande Prairie region is about June 15; in the Yukon and Northwest Territories it is nearer July 1. The cygnets emerge covered in a dense pale grey down and remain in the nest with the pen for at least 24 hours, until they are able to maintain their own body temperature. 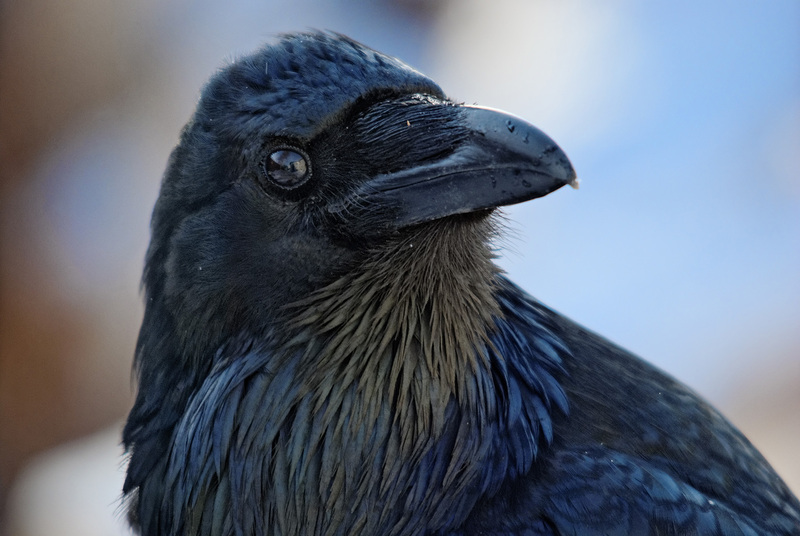 The adults moult, or shed, their feathers in summer and are flightless for a month or more. The pen usually loses some of her flight feathers about the time her cygnets hatch and is flightless during their most critical period. The cob becomes flightless about the time the pen regains her flight. In this way, one flightless parent remains with the cygnets during the brood period. The cygnets grow from approximately 300 g at hatching to approximately 7 kg at fledging, or first flight. Feathers first start to appear at about 28 days, and the cygnets are usually fully feathered in nine or 10 weeks. 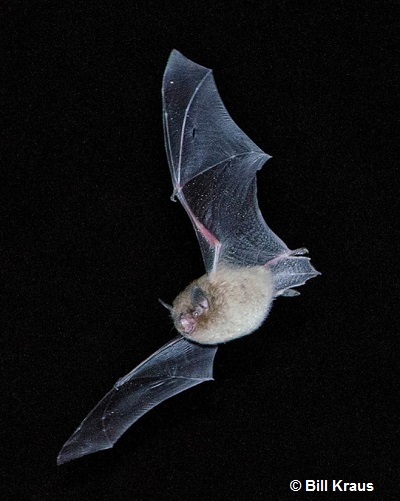 They start to fly in the second half of September in the Grande Prairie area, and in early October in the Northwest Territories. 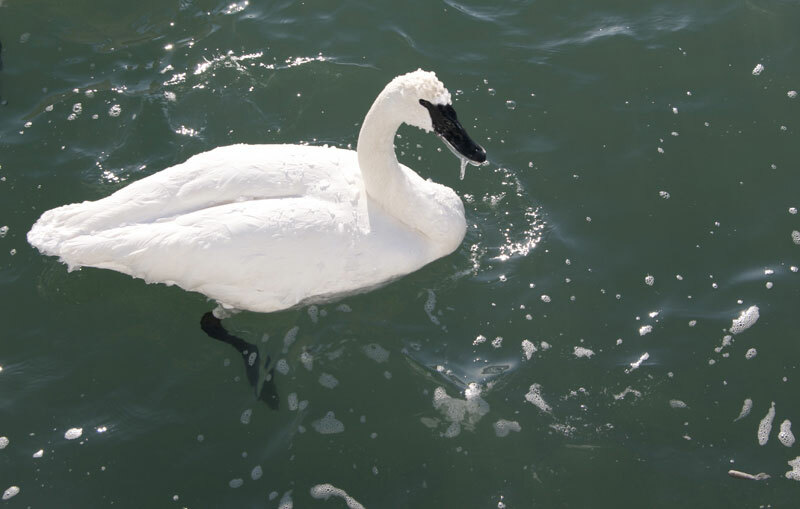 Trumpeter Swans have survived in captivity for up to 35 years, but in the wild most swans live for less than 12 years. The Trumpeter Swan once occurred across North America from the Atlantic to the Pacific. 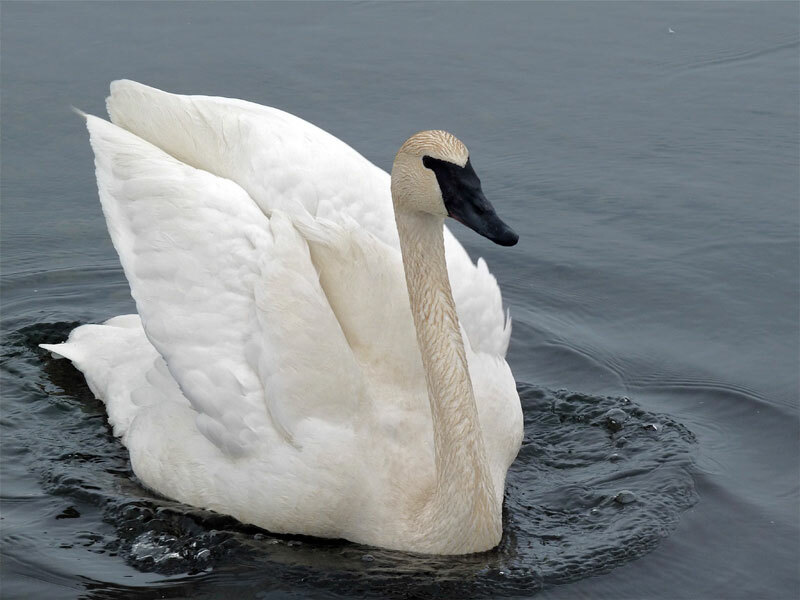 Upon their arrival, Europeans hunted and harassed the swan to the point where in 1933 there were only 77 Trumpeters breeding in Canada and 50 breeding in the United States. 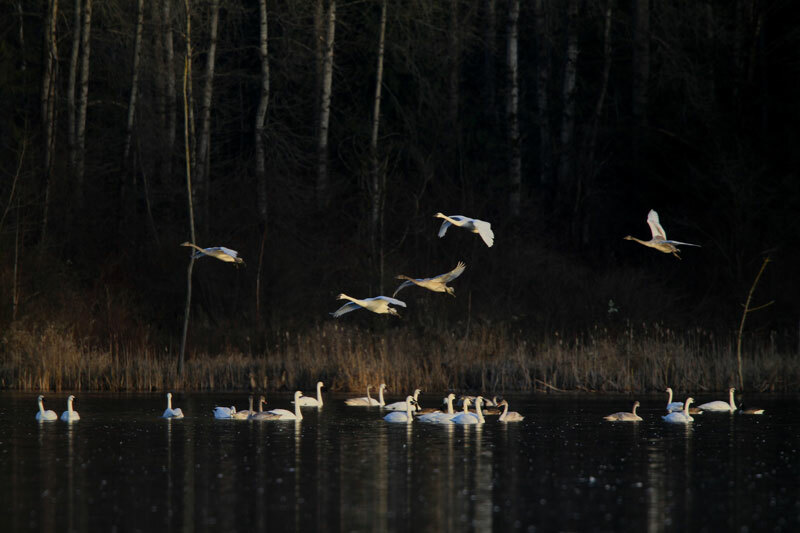 Today, as a result of an intensive international conservation effort, there are about 16 000 wild Trumpeter Swans, and the species is no longer considered in danger of extinction. 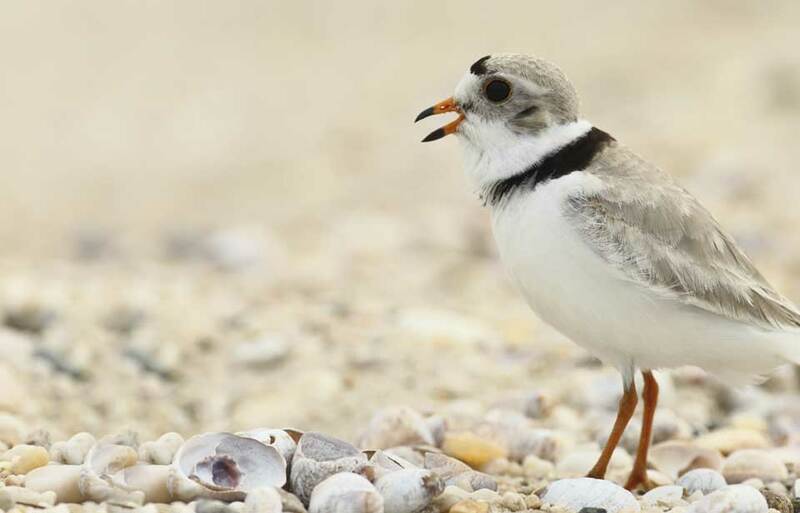 Except for people, wild Trumpeters have few natural enemies. 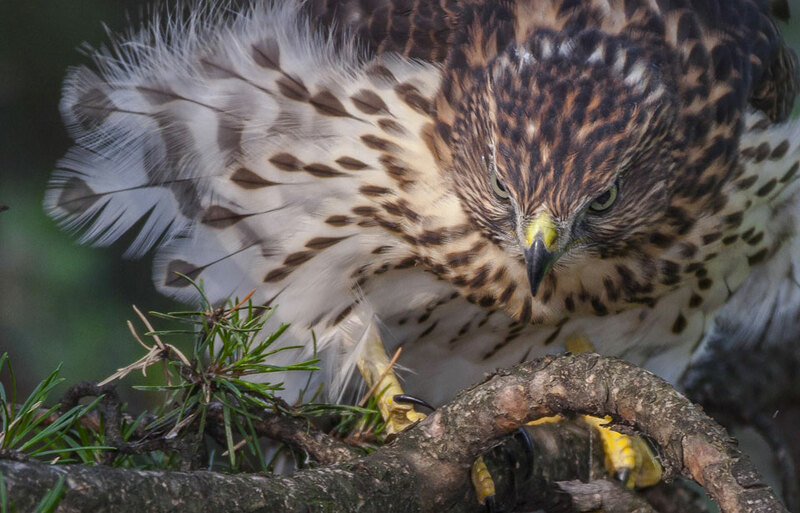 Eagles, owls, coyotes, and mink may take swans at certain times but these instances are infrequent and usually affect very young birds or adult birds that have become weakened and unable to fend off predators. Diseases and parasites, alone or combined with bad weather or local food shortages, may also result in some deaths. The most serious threat to the continued well-being of the Trumpeter Swan is the loss of habitat resulting from expanding human populations. People are also responsible for accidental deaths, although it is rare for these to have a serious effect on populations, except perhaps on a local scale. Such “accidents” include lead poisoning caused by the ingestion of lead shot in areas that are heavily shot over by hunters; collisions with human-made objects, most notably power transmission lines and other overhead wires; and occasional misidentification and illegal shooting. 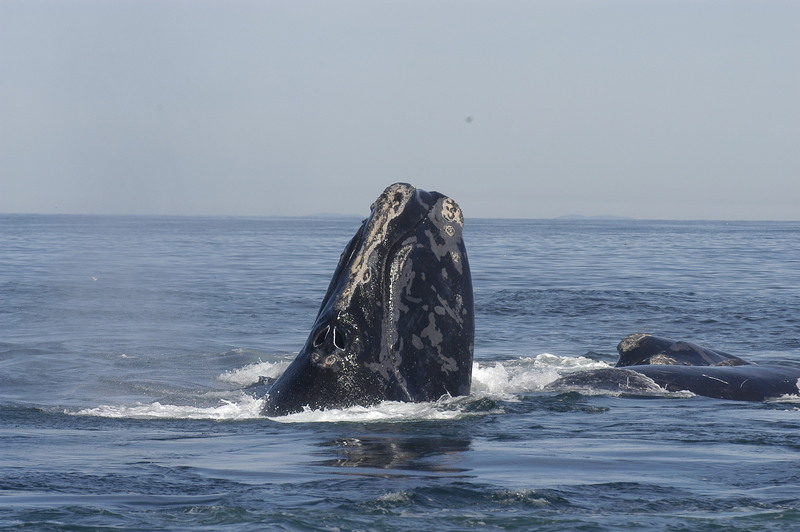 The Pacific Coast Population is currently increasing and expanding its range, especially within its Alaskan breeding areas. 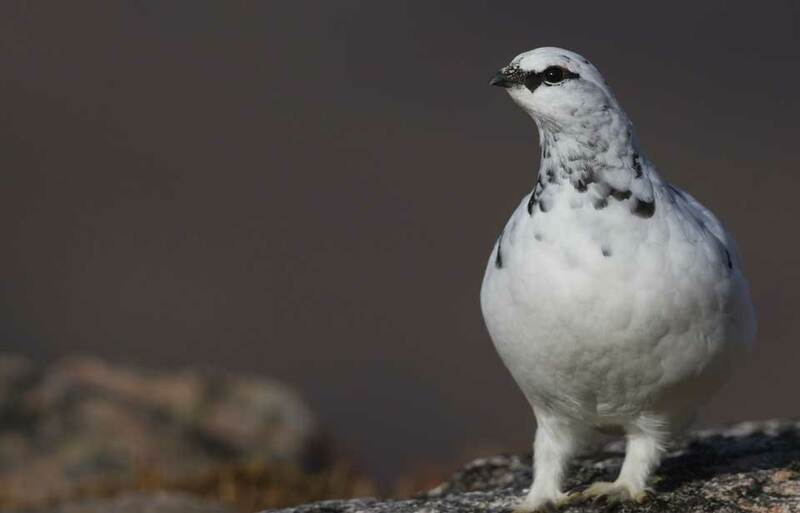 At the same time, recreationists, oil prospectors, miners, wood cutters, and settlers are rapidly invading productive lowland areas of Alaska, including the Trumpeters’ nesting range. The settling of Alaska may prove to be as detrimental to Trumpeter Swans as was the settlement of the plains. The Rocky Mountain Population also continues to grow, although not as rapidly as the Pacific Coast Population. 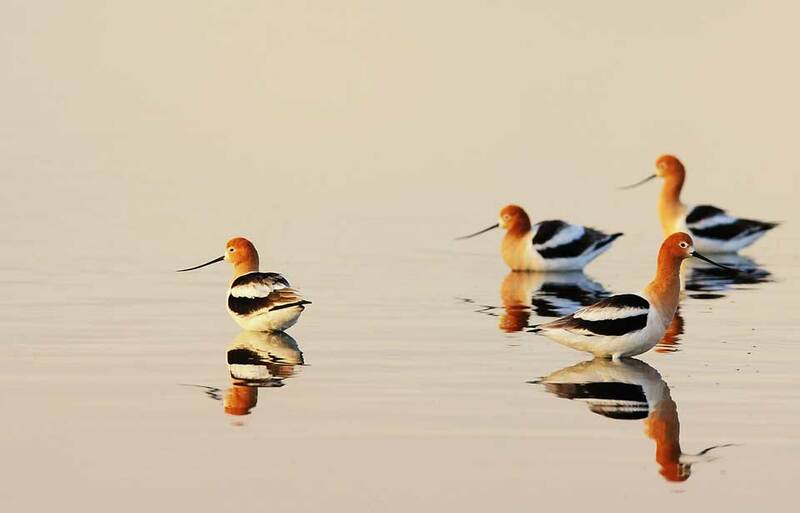 This population is vulnerable to catastrophic losses from disease, habitat destruction, or exceptionally cold weather while the birds are concentrated on their Tri-State (where the states of Idaho, Montana, and Wyoming meet) wintering grounds. 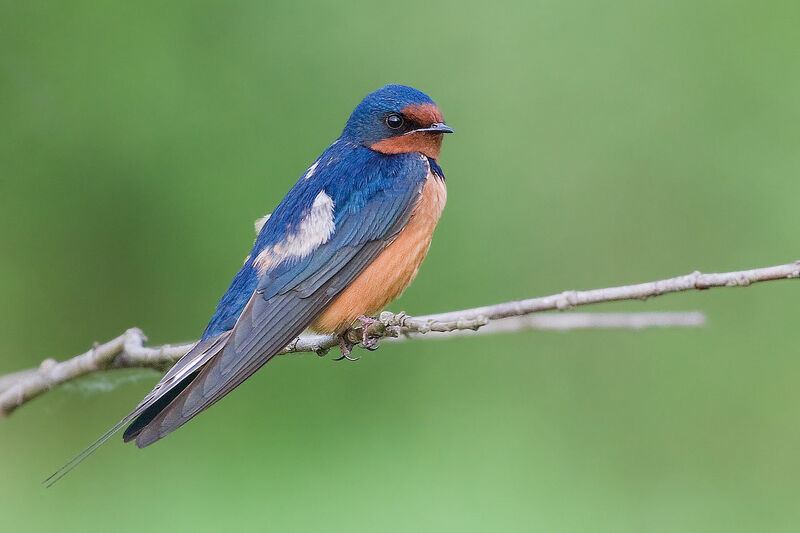 Any long-term expansion of this population probably depends on the enhancement of existing wintering habitat and the creation of new wintering traditions. 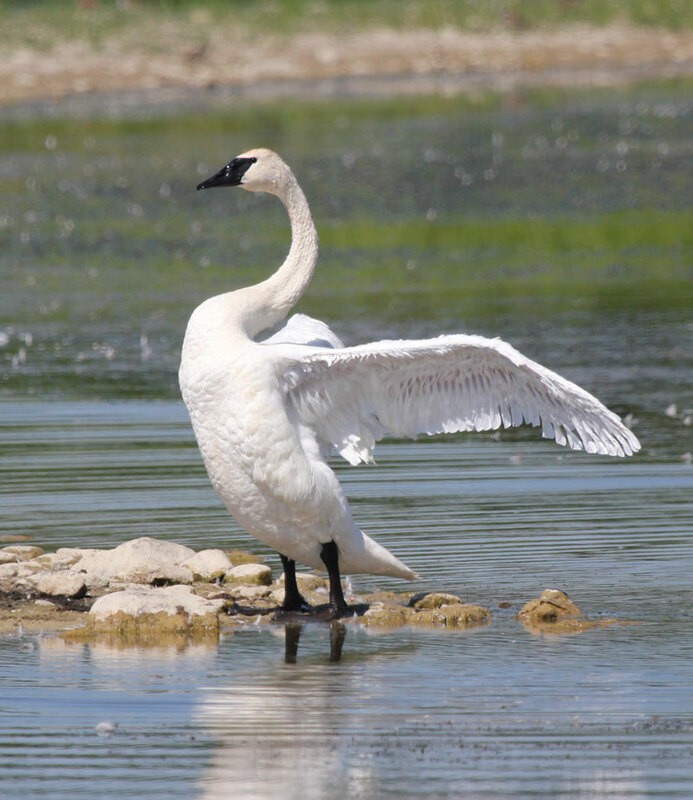 The first official management action that was and still is of great benefit to the Trumpeter Swan population was the inclusion of swans as protected species under the Migratory Birds Convention of 1916. 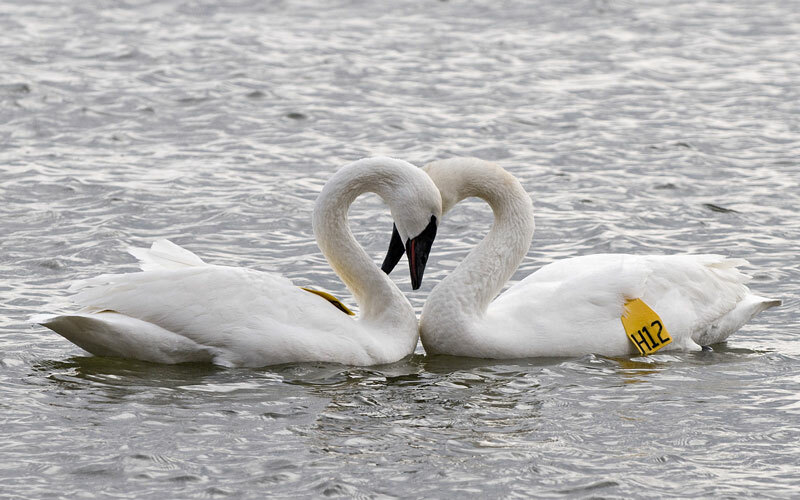 That legislation signed between Great Britain (on Canada’s behalf) and the United States, recognized that the future existence of swans and many other bird species would be less uncertain if strict controls were placed on hunting and other uses. Since then, many other actions have been taken to help ensure the Trumpeter’s future. 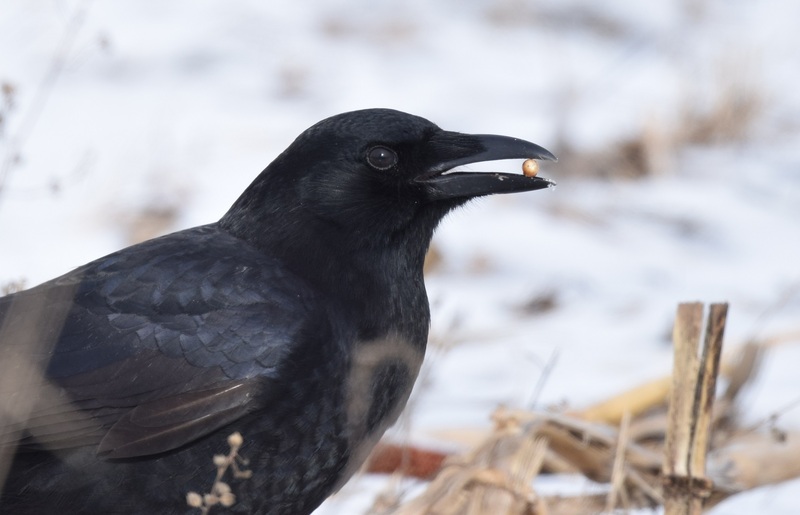 These have included winter feeding programs, special sanctuaries and reintroduction programs, population surveys, and federal, provincial, and state land-use guidelines. 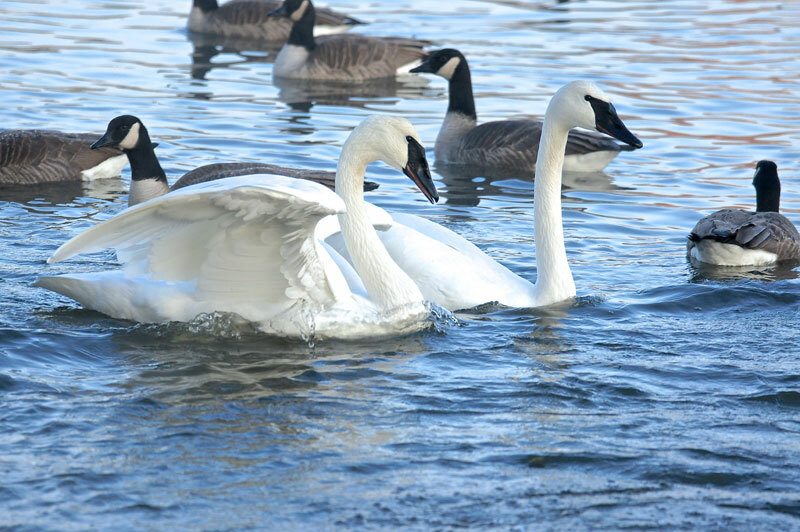 The North American Management Plan for Trumpeter Swans (1984) calls for the continuation of these actions and outlines many others that are needed to ensure the continued survival and growth of the Trumpeter Swan population. 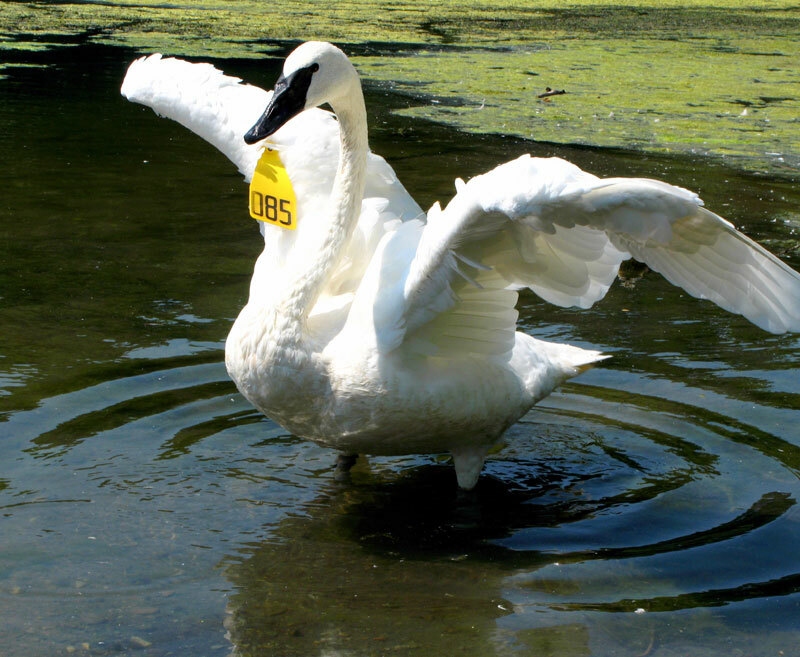 These include the following: further study of Trumpeter Swans, especially their habitat requirements, migratory routes, and diseases; the provision, at zoos and other places where wild birds are held captive, of interpretive programs that inform the public of the Trumpeters’ status; and control of Mute Swan populations to ensure that native Trumpeters will not have to compete with these introduced Eurasian birds. Although the total population of Trumpeter Swans is still small compared with what it once was, such management efforts, combined with habitat protection and enhancement, and reintroduction programs, should ensure that numbers of this magnificent bird will continue to rise and that it will once again inhabit much of its former range. Banko, W.E. 1960. The Trumpeter Swan. North American Fauna No. 63. U.S. 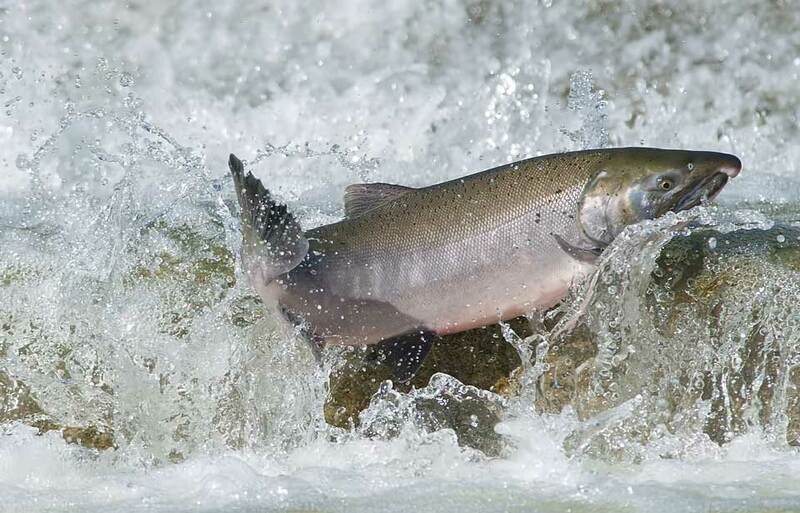 Fish and Wildlife Service, Washington. Hansen, S. 1984. 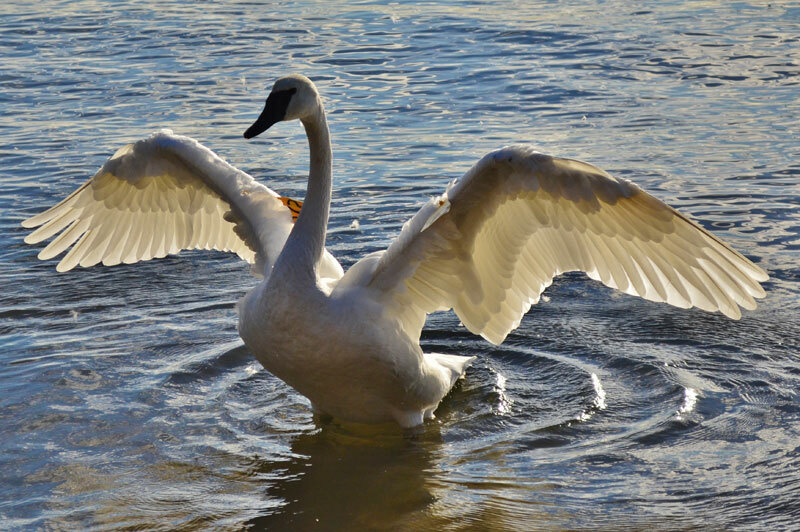 The Trumpeter Swan: a white perfection. Northland Press, Flagstaff, Arizona. Scott, P. 1972. The swans. Michael Joseph, London, U.K.
Wilmore, S.B. 1974. Swans of the world. David and Charles, Newton Abbot, U.K.
© Her Majesty the Queen in Right of Canada, represented by the Minister of the Environment, 1975, 1984, 1992. All rights reserved.